The volume, velocity and variety of information to deal with can be overwhelming. How do you quickly find indicators of compromise such as authentication, authorization and transaction fraud? How do you connect the dots between network, database and application activity? How do you tie exploit attempts back to weaknesses in the applications you rely on? 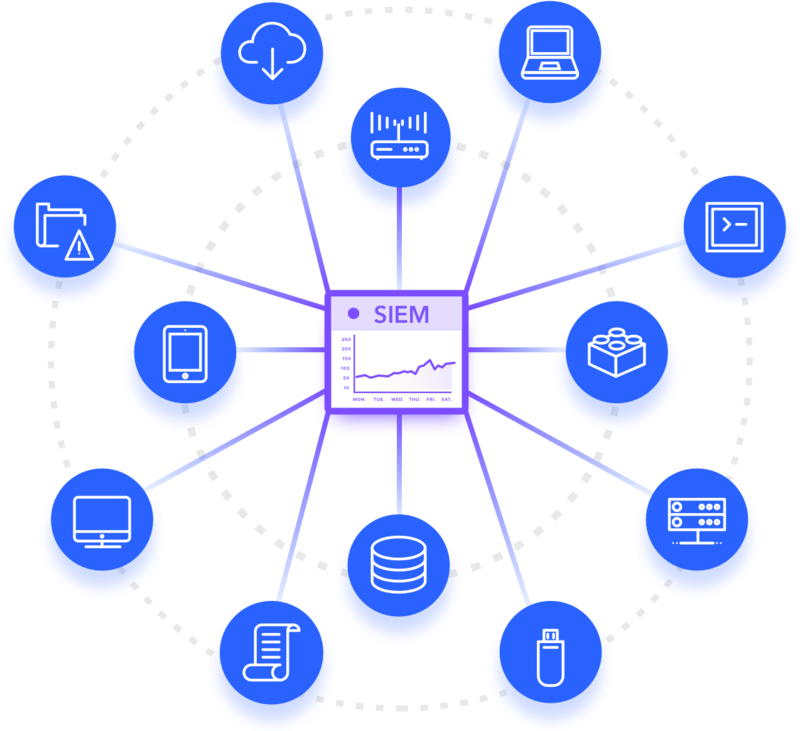 Data in SIEM but Where is the Attacker? As an Application Security control, embedded in your applications from the start, Prevoty “sees” the connections between the user, the application and the infrastructure as your applications run in Production. Bad actors attempting unwanted behavior in your app are caught red-handed and a detailed log event is generated containing the pre-correlated details: who, what, where, when and how. 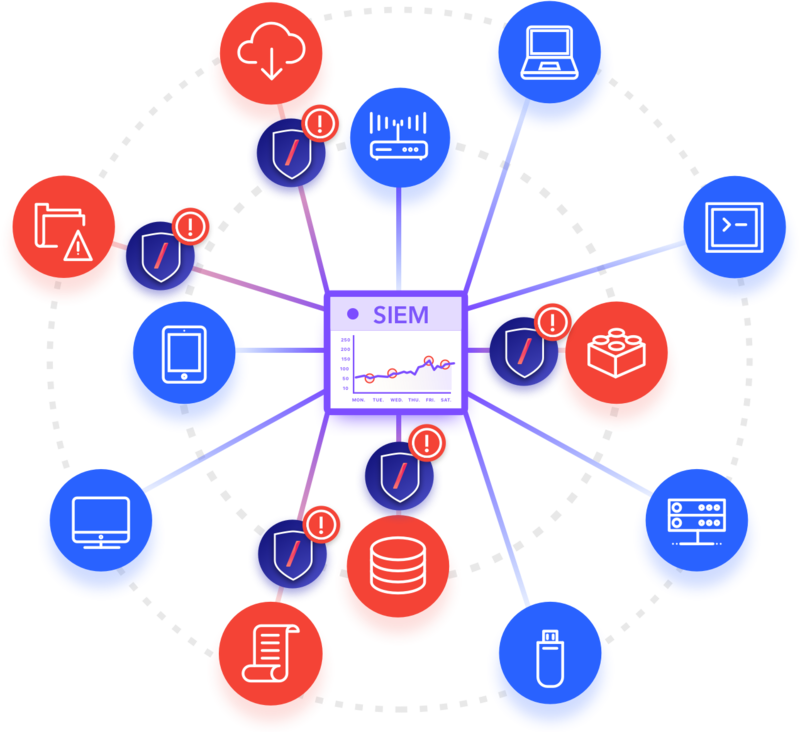 Along with purpose-built Prevoty SIEM dashboards, Prevoty makes it easy to see application layer attacks as they happen.